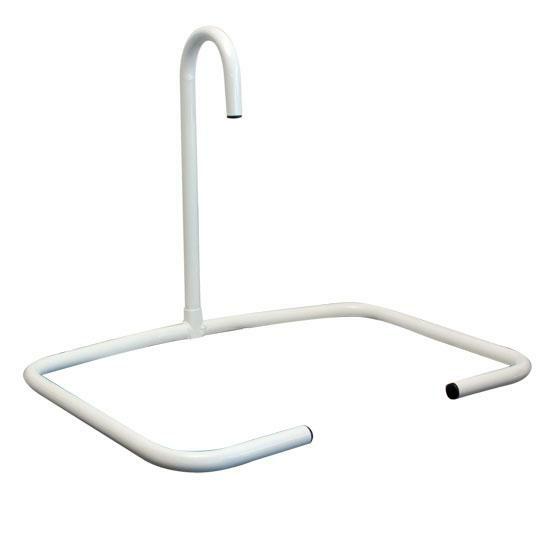 The shaped handle can be located in four positions for added user comfort. Suitable for use on single, double, queen and king size beds. The handle is also detachable and can be removed when not required without having to remove the base from under the mattress.